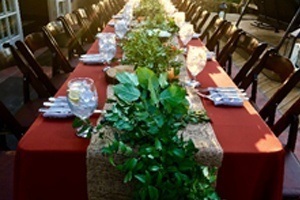 California fresh is a chef-driven full-service catering and events company serving the greater Orange County areas. With a focus on dynamic presentation, deep rich flavors, and quality ingredients, California Fresh will provide a menu your guests are sure to remember. Our team looks forward to creating an event that reflects your style while meeting the needs of your budget. Congratulations! 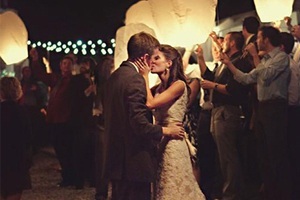 When it comes to your wedding we at California Fresh Catering and Events understand that each couple has their own taste and individuality. We are full service or delivery and setup. 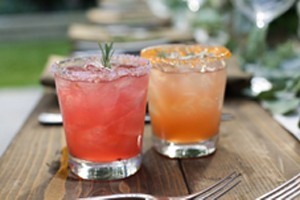 From a simple lunch, team-building events or a high end party, California Fresh can offer many services to assist you. Dinner parties are back with California Fresh Catering & Events! Our personal chef service brings the restaurant to your home. Read more.